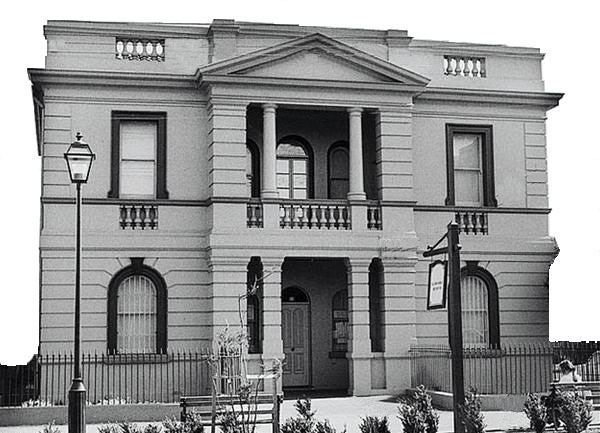 The Illawarra Museum represents the Illawarra region in the late 19th century. The collection is housed in the Post and Telegraph Office built in 1882–an excellent example of late colonial architecture. The Museum collection conveys a sense of life in the days before Wollongong was dominated by heavy industry. The foyer features the massive Telegraph Office desk reminding us of the original use of the building. The upper floor is furnished in the period when the postmaster was in residence. A bedroom and parlour have been furnished to display everyday life. There are displays of crafts, agricultural machinery, a blacksmith’s workshop and school room typical of the period. 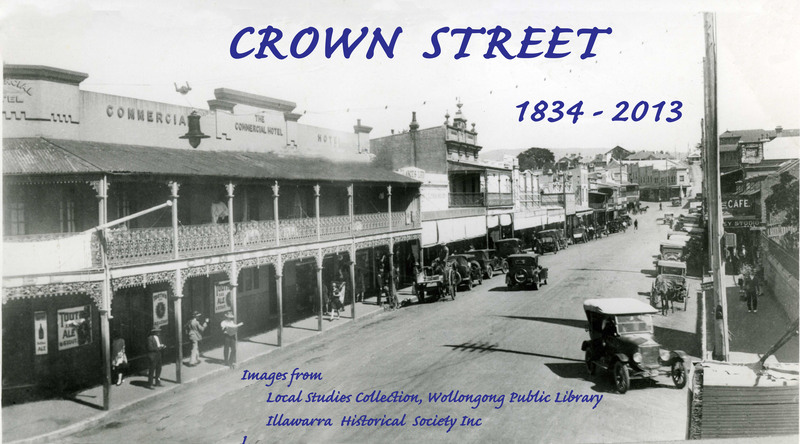 The Museum is operated by members of the Illawarra Historical Society. The Society offers publications which promote an understanding of history in the local area. including public holidays and school holidays, other times by appointment. Closed Christmas Day, Boxing Day and Good Friday.